Well today is Monday and that means it is the start of another Word of the Day Topic. 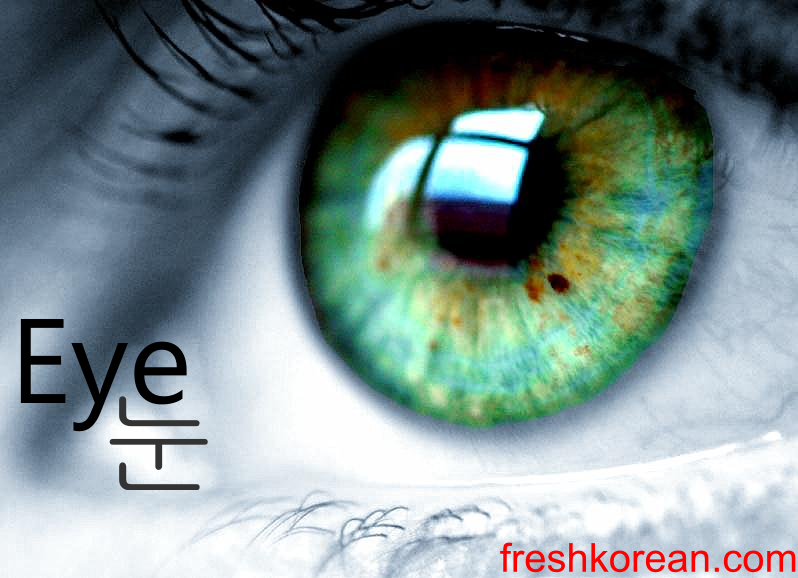 This week we will be focusing on part of the face, and our first word is Eye(s) or 눈. 눈 also means snow in Korean. We hope to see you again tomorrow for other Fresh Korean Word of the Day.